Safety Town Teaches Students Safety for Life; McMath Sponsors Community Program - McMath Woods P.A. Published on Jun 20, 2018 at 10:26 pm in Uncategorized. On Friday, June 15, 2018, approximately 200 children within the Little Rock community graduated from Safety Town, a fun five-day safety awareness program designed for rising kindergartners. Through the use of music, crafts, movies, books, community speakers and a child-sized town, the curriculum focuses on basic safety lessons that the children use for the rest of their lives. McMath Woods P.A. was again a proud lead sponsor of this vital community program. In addition to providing volunteers throughout the week, McMath Woods P.A. took an active role in adding a distracted driving component to the curriculum, and for each graduate, donated a CD of 22 safety songs written and produced by Brian Kinder. “We are grateful to Mayor Wendy Saer for her dedication to this outstanding program and for creatively incorporating distracted driving into the week’s curriculum. 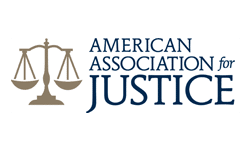 Now with technology at everyone’s fingertips and the number of automobile catastrophes due to cell phone usage drastically increasing, it’s imperative that children understand the concept of distracted driving. Our hope is that if they are aware, then they can remind parents that a phone call or text isn’t more important than their safety. 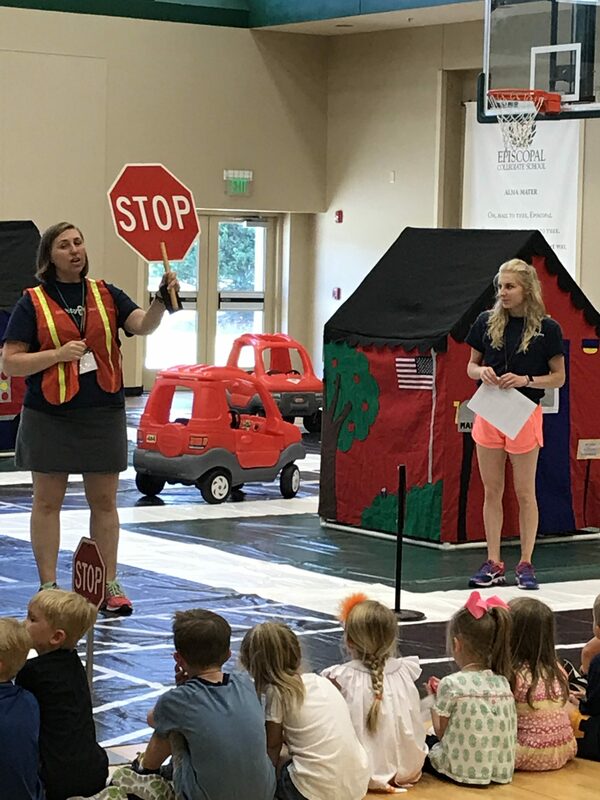 And, of course, one day when they are old enough to drive, we hope they remember the valuable lessons learned at Safety Town,” says Carter Stein, McMath Woods Managing Partner. Safety Town has been an annual program in Central Arkansas and operated solely by volunteers since 1984.